Her given name, Houko (法子), is sometimes misread as Noriko, even in Japan. This may be due to the fact that Noriko is another way of pronouncing 法子, as seen in the name of Noriko Sakai, a famous Japanese actress. 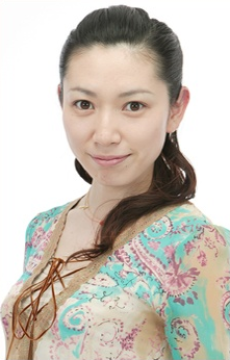 She has worked alongside Kotono Mitsuishi whereby they voiced partners who act as foils to each other: Became good friends with fellow seiyuu Haruna Ikezawa after their collaboration in Gravion.